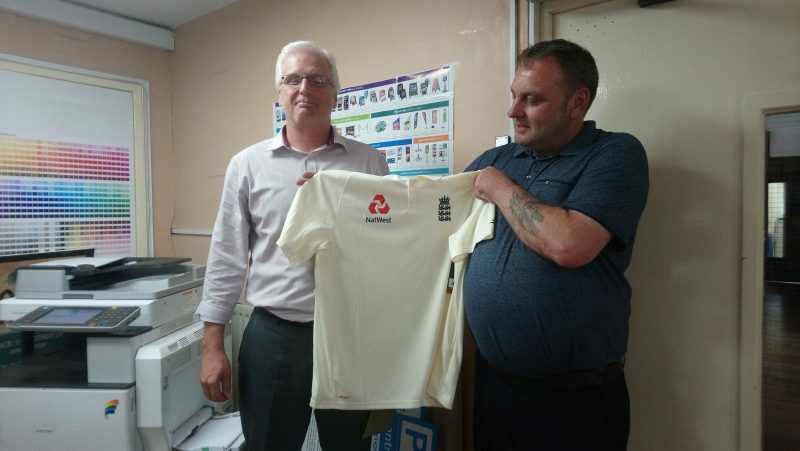 Mick Boultby who had been a Sales Director for Nuneaton Signs Ltd for 1 year and previously a Business Development Manager for 6 years has sadly left the business to pursue a new venture in Australia. Mick contributed massively to the business and his experience in the signage industry really helped shape the business. If you ever had the pleasure to speak to Mick you would most definitely of had you ear filled with how much he worshipped Nottingham Forest F.C. It’s fair to say that it’s a relief not to have to hear about how great the Nottingham Forest F.C. team are from now on! 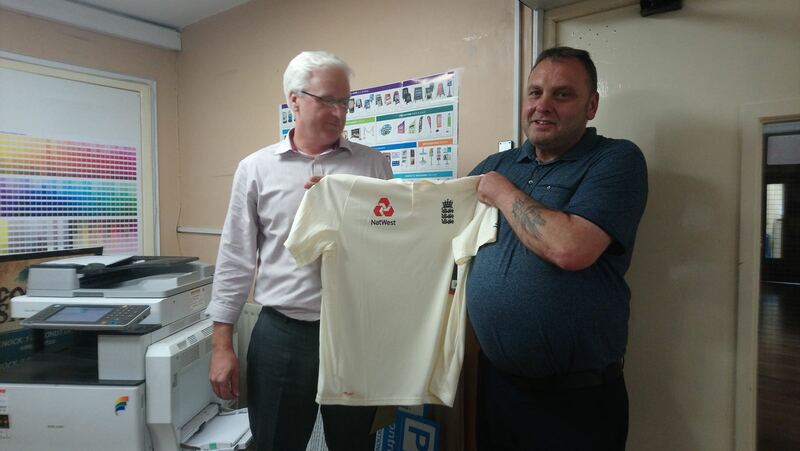 Mick, you will be greatly missed by us at Nuneaton Signs and we wish you all the best in Australia. p.s The England Top is a reminder to never forget your roots! 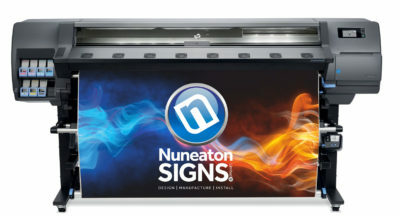 Nuneaton Signs is centrally located and superbly positioned for any UK-based signage requirements. 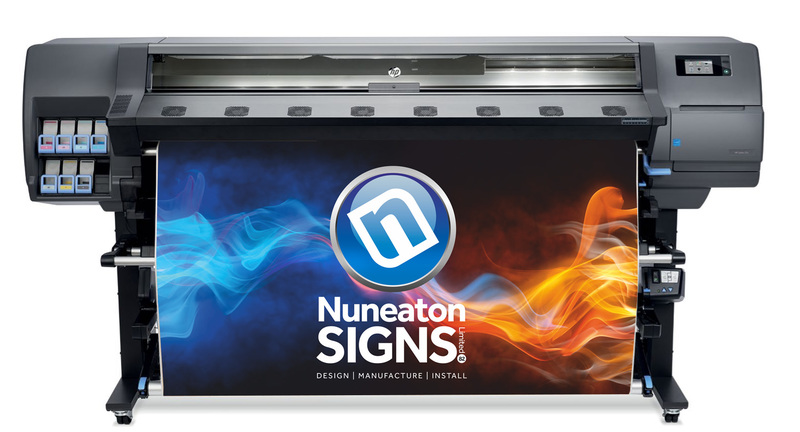 We have manufactured signs, stickers and banners since 1982 giving you over 35 years of expertise and experience.